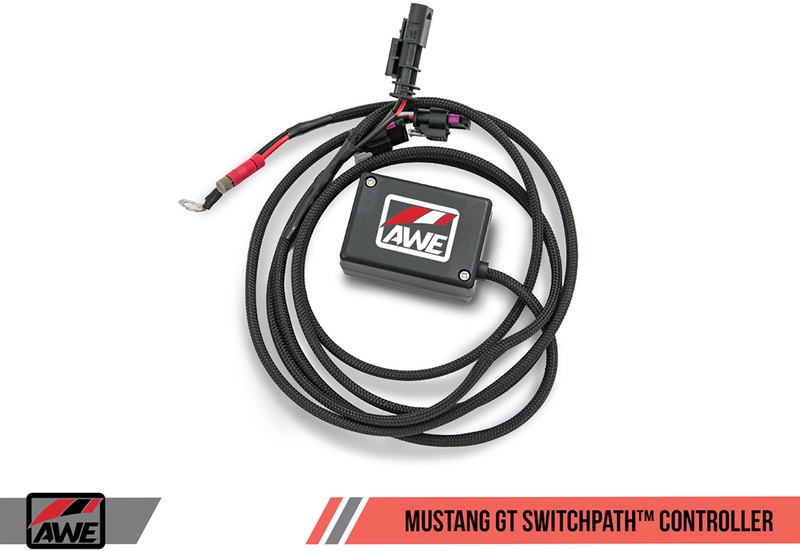 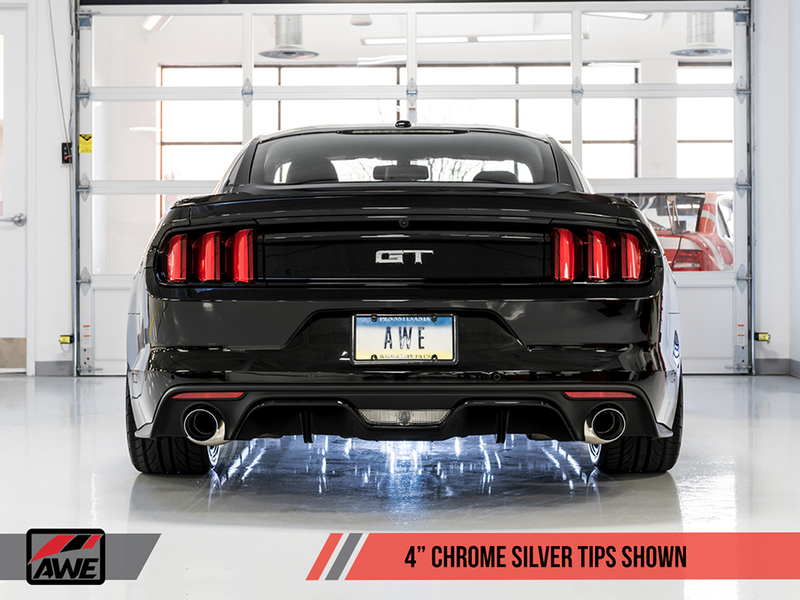 Have full control of your exhaust system with AWE Tuning's SwitchPath Edition that allows you to control the sound of the exhaust. 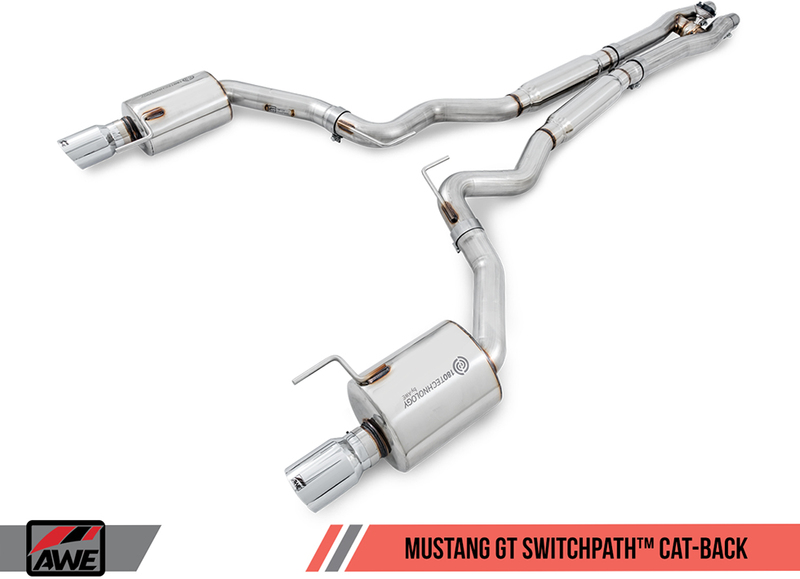 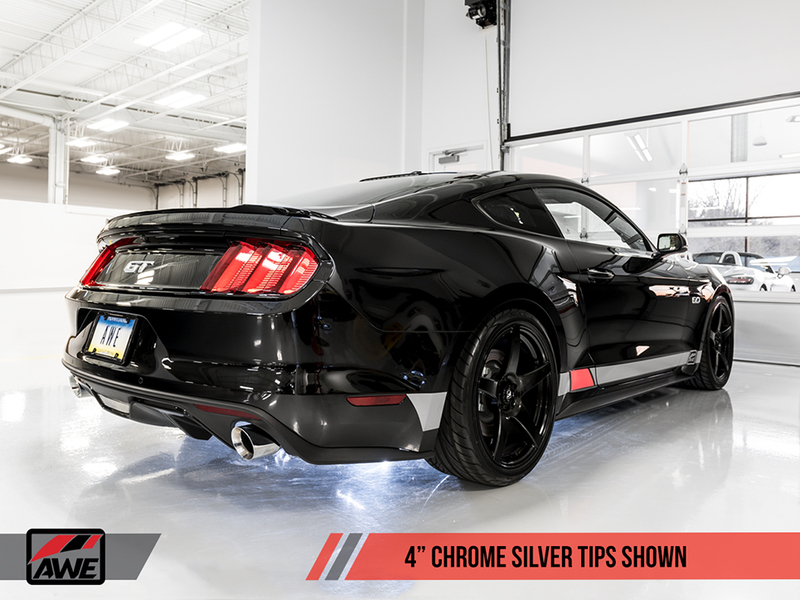 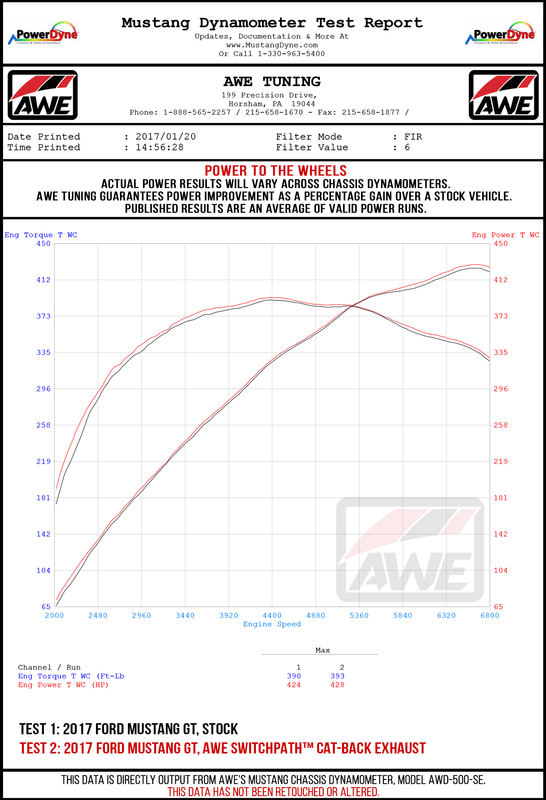 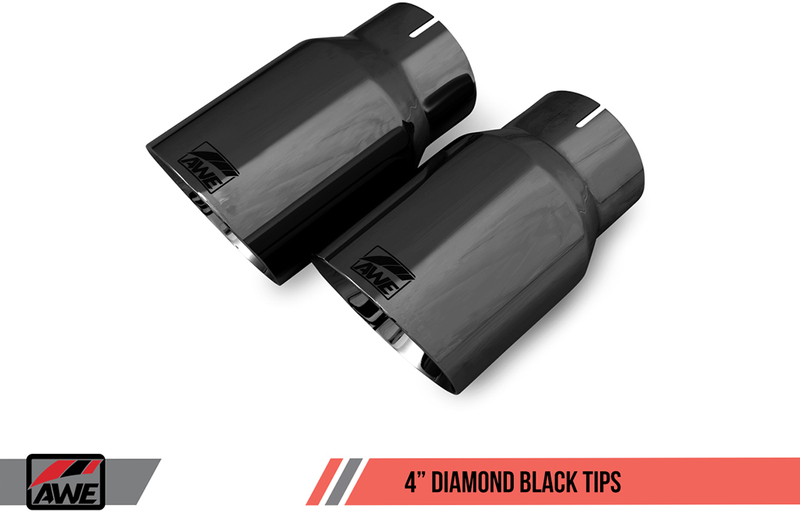 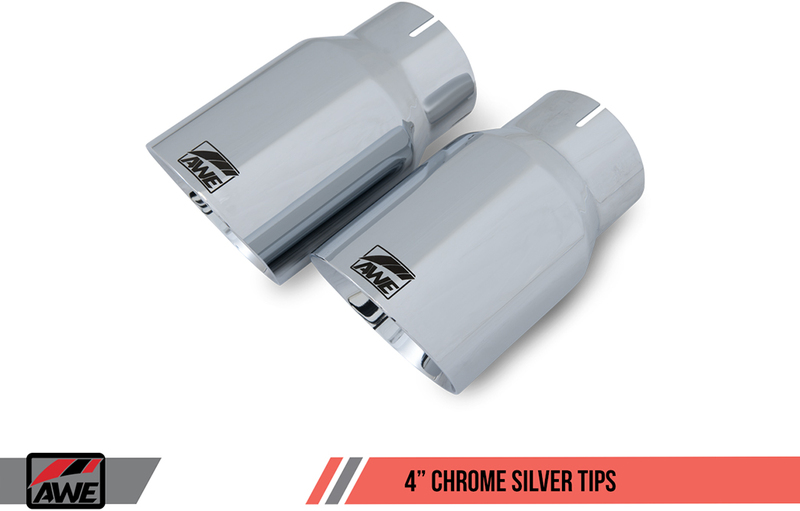 Have full control of your exhaust system by being able to tame the tone of this exhaust, or unleash its full potential. 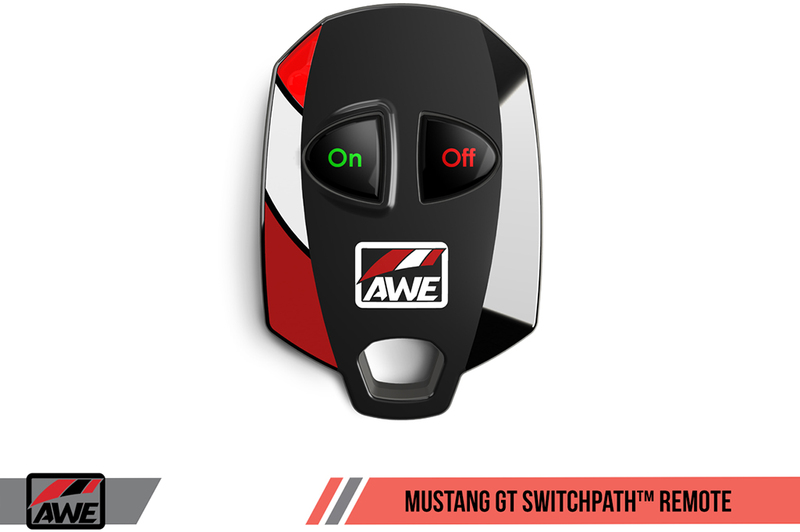 From sophisticated to rowdy with the touch of a button. 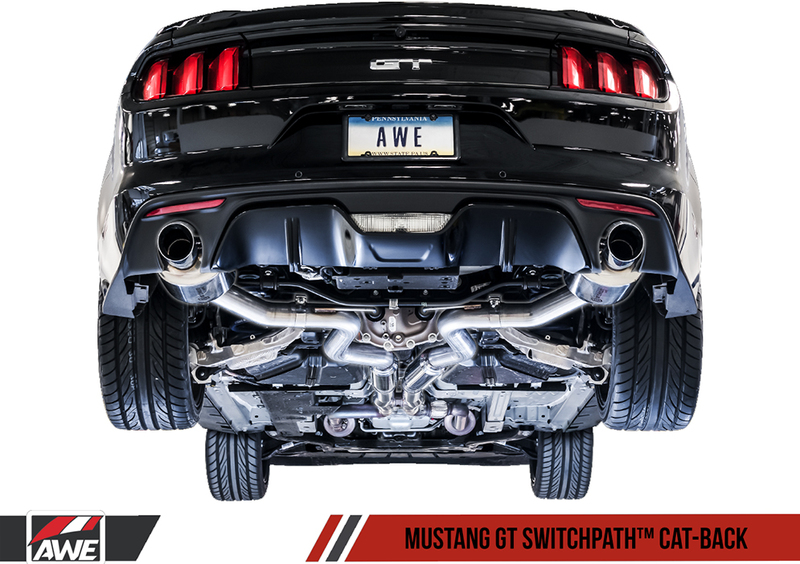 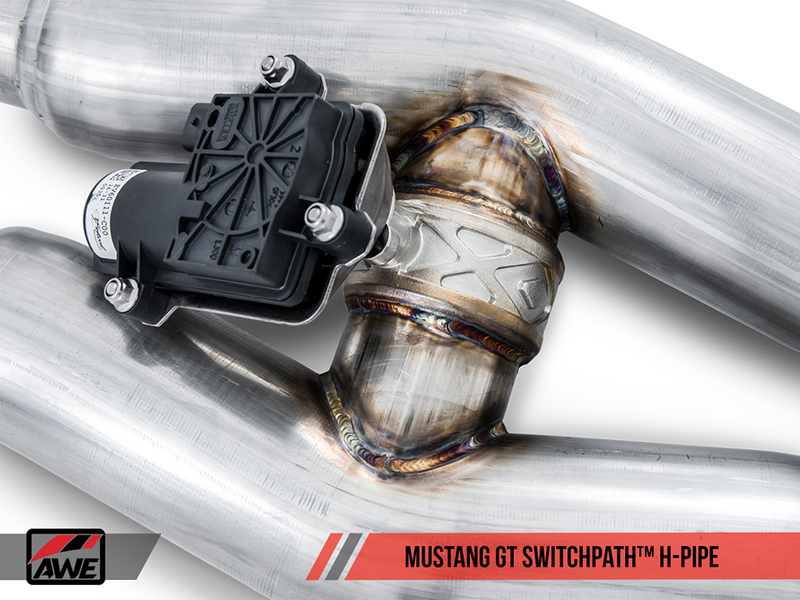 The SwitchPath™ Exhaust is a full 3” diameter cat-back system featuring two bullet style resonators and electronically controlled valving that enables drivers to toggle between sophisticated and aggressive at the press of a button, at any time, all while remaining drone-free thanks to AWE’s proprietary drone-cancelling solution, 180 Technology®.